The new Life Centre School has grown and now has in excess of 300 primary-age children all being educated by trained teachers. One of the things we promote as a charity is small business enterprise, so it follows that here in the U.K. we do the same. 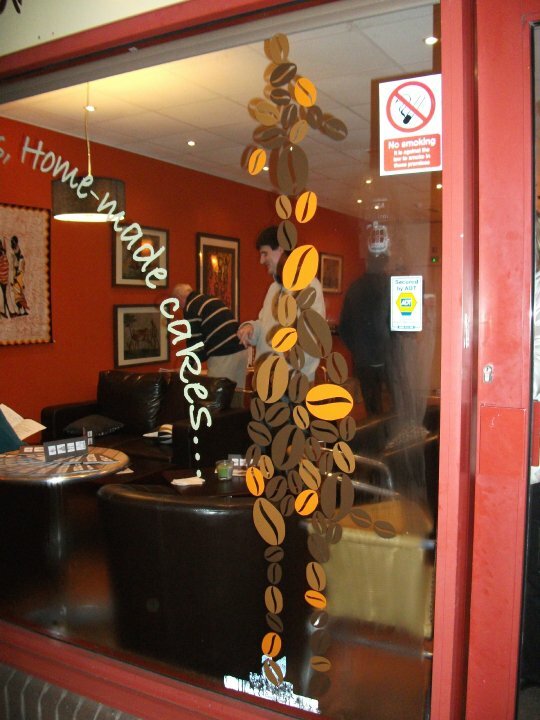 We originlly opened one coffee shop in Chandlers Ford which generated a profit of £20,000 in its first year-following this we decided to venture further and opened the Romsey shop in May 2011. Both shops use a mix between paid and voluntary staff ensuring maximum profits are achieved as overheads are kept to a minimum (we work from home and take no payment ourselves). Asante currently supports a community in Nyawita Kenya-a slum region-by generating enough profit each month it pays for the education, food and livlihood of in excess of 350 victims of adverse poverty. We are grateful to everyone who helps make this possible. Asante means ‘Thank you!’ in Swahili. Please help us by visiting us for coffee and cake! We now have our own web site for Asante on www.asantecoffeeshop.co.uk for all the current news and information on progress. We are also on facebook.